Samsung postpones Galaxy Tab 10.1 launch, will announce a new date "as soon as practicable"
Originally scheduled for the morning of Thursday 11 August, the event was to reveal launch details for the hotly anticipated Galaxy Tab 10.1, which is described by Samsung as "the world's thinnest mobile tablet". "In light of the current legal proceedings by Apple Inc. against Samsung Electronics Australia, Samsung regrets to announce it will be postponing its media launch event, scheduled for 11th August 2011, for the Samsung Galaxy Tab 10.1," said a Samsung statement. "Samsung will announce a new date for the Galaxy Tab 10.1 media launch event as soon as practicable." Samsung refused to comment on a timeframe for the rescheduled launch, and also refused to reveal what the differences would be between the Galaxy Tab 10.1 currently sold in the US, and the version that will eventually be released in Australia. As part of the lawsuit, Samsung has reportedly agreed to supply Apple three Australian samples of the Galaxy Tab 10.1 to analyse at least seven days before it plans to sell the device. "The parties in the case reached a mutual agreement which stipulates that the variant in question will not be sold in Australia," a Samsung statement said yesterday. 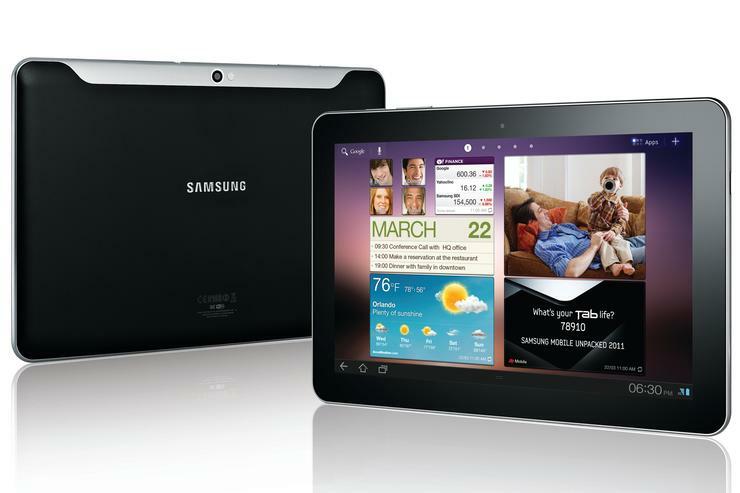 "A Samsung Galaxy Tab 10.1 for the Australian market will be released in the near future." Apple has claimed the Galaxy Tab 10.1 infringes 10 Apple patents, including the "look and feel," and the touchscreen technology of the iPad 2.